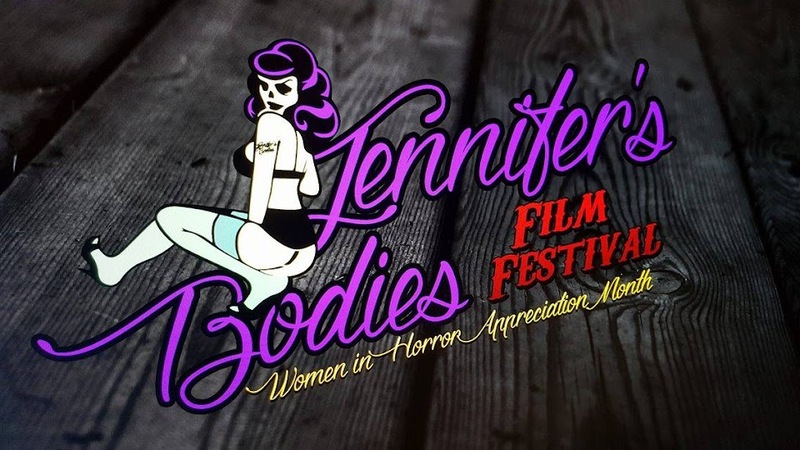 Jennifer's Bodies - A Celebration of Women in Horror: Jennifer's Bodies 2017 - Women in Horror Panel Lineup. Rabbits Take Revenge is a film after my own heart, I am a total animal rights activist, anti-vivisection and pro-women in film. 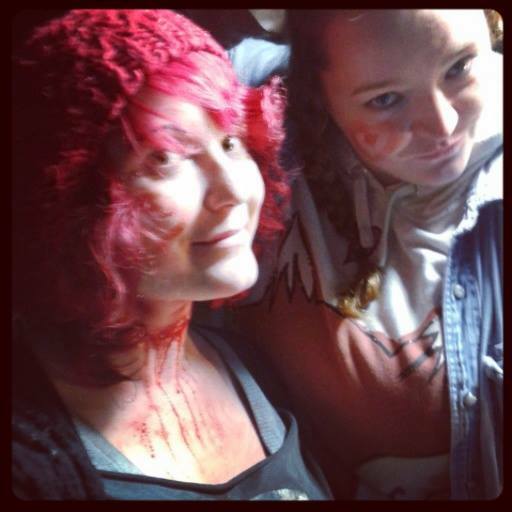 It makes me so happy that special effects/makeup artist Samantha Jack, who is working on the film, has transferred to a cruelty-free makeup as well after realising how many big brands that are makeup staples, are also cruel and evil. Sam has even turned down work due to people demanding animal-tested makeup. Yup....that's how rad these girls are!! Rabbits Take Revenge is a total girl-powered animal rights film and I am behind it 110%. Jess is also seriously one of the closest people you can ever find to being soooooo like me!!! Haha. She ooozes Women in Horror and will make a great panelist! I am so excited to be giving fellow Scot, Julie Robinson's Were, its world premiere at Jennifer's Bodies this year. 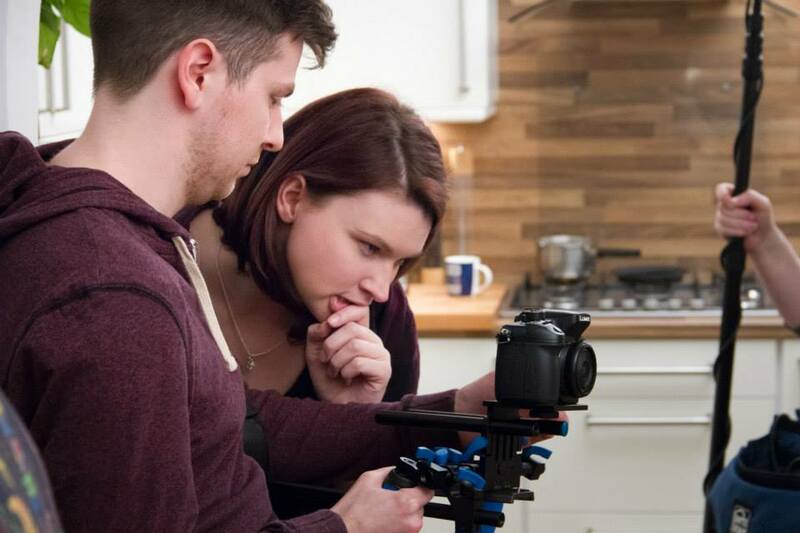 This busy mother of two has been a Lighting Console Operator and Vision Engineer at BBC Scotland since 2000 and runs her production company, Jumbled Up Productions, in her spare time. With the BBC she has worked on everything from Mrs Brown's Boys to T in the Park, Harry Potter at the Castle, BAFTA Scotland awards to loads of other stuff including entertainment shows to sports. Were is Julie's first horror and third project with her company. 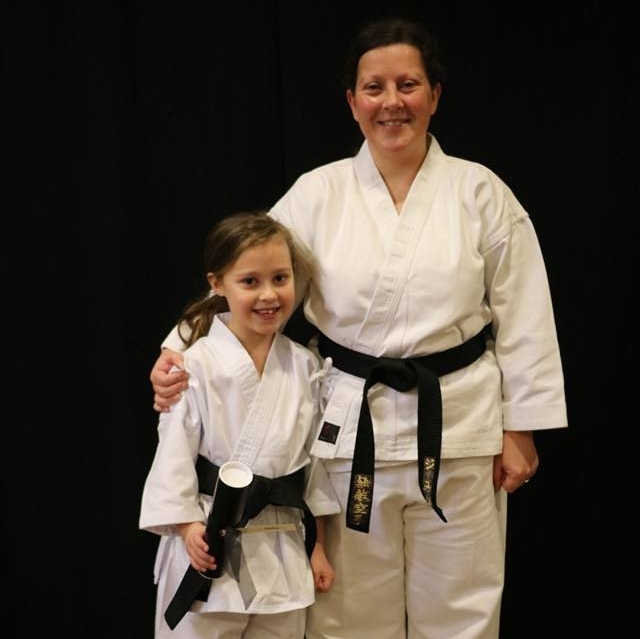 What I love most about Julie through her own personal stuff such as documentary Socks and Shoes Off, is that she is teaching young girls (and boys....all the way through to grannies!!) to be bad asses and learning how to protect themselves. Were is most definitely a reflection on this. I guess the old adage "don't judge a book by its cover" is oh so apt here! Jo, like Julie, is another awesome chick I have only met recently. 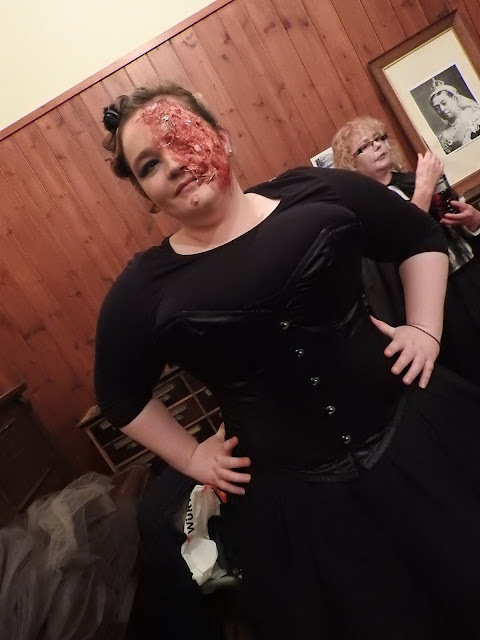 And through none other than Woman in Horror Month founder Hannah Neurotica, who had Jo over for the US premiere of Requital at her Ax Wound Festival. Not only is Jo a filmmaker, but she also runs the Love Hurts Film Festival in Glasgow as well, which actually had its latest event last night, February 14th. I can't wait to get Jo's input on being a woman in film, my beloved Hannah, and the joys of running a film festival as well. 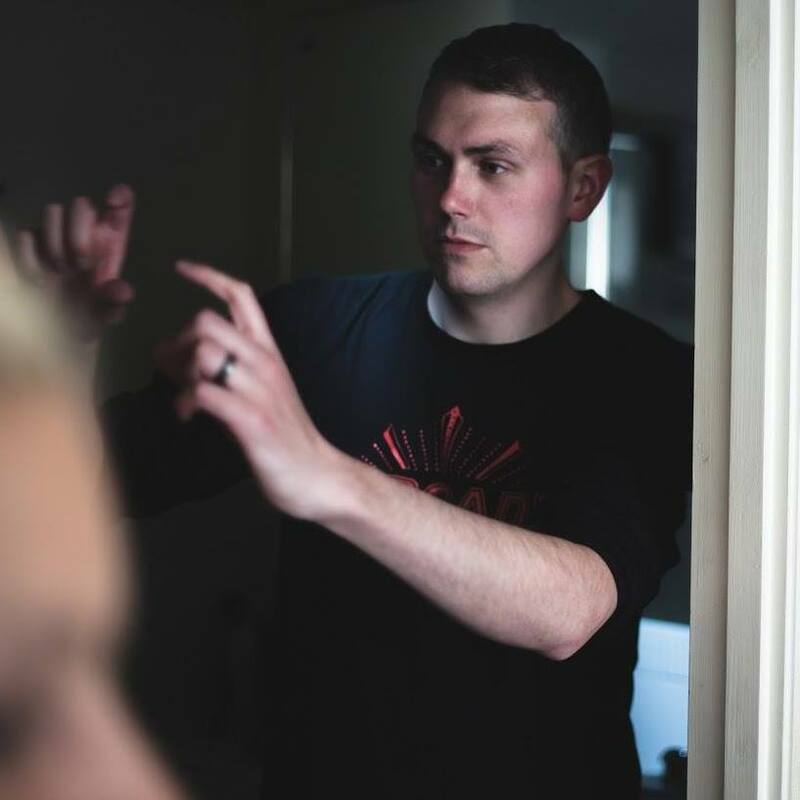 I first discovered Ben Thompson last year when he had submitted his film Nutcracker for funding from Film Industry Scotland. His script was incredible and a total reflection on so many important topics at the forefront of modern western society today. It is a darkly delicious take on a whole culture...a culture that needs to change! Nutcracker is definitely a film most perfectly suited to Women in Horror Month, it is directed by a guy, but with a total feminist story, strong female lead and a lot of awesome chicks behind the scene....Ben is totally the kind of male director we love! 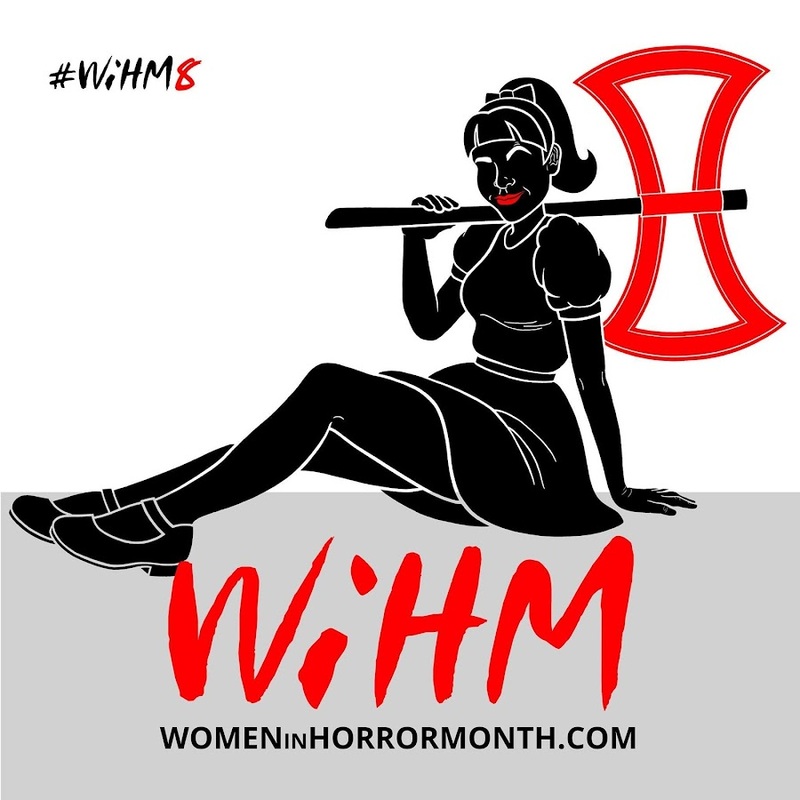 Ben is going to be joining us on the Women in Horror Month panel and also giving us a first look at the wicked trailer for Nutcracker as well. Ben is also a film technician at Screen Academy Scotland.